Good news to all ZE:A Style fans in Malaysia!!! 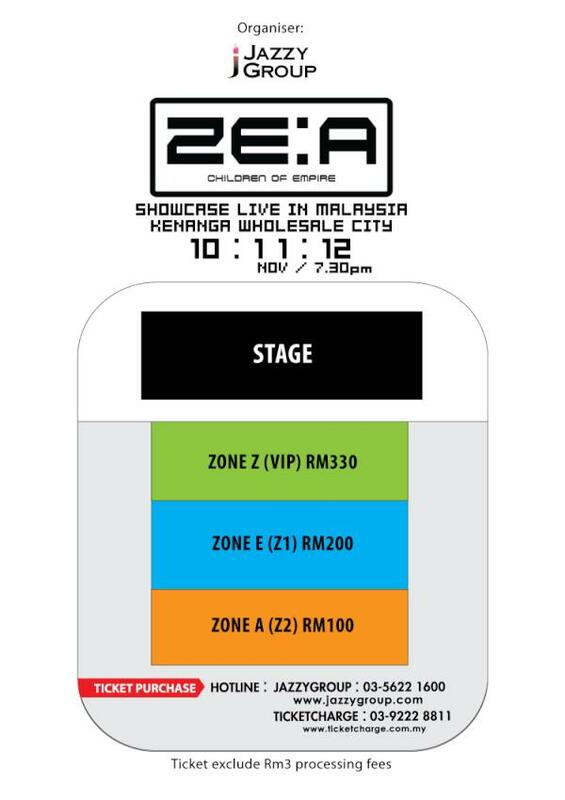 Jazzy Group is the official organization that will bring ZE:A to Malaysia - make announcement that ZE:A confirm come to Malaysia to make their showcase on 10th November 2012 (Saturday) at Kenaga Wholesale City (KWC). Actually the same place with Block B Showcase before this. Tickets pricing starts from RM 100 up until RM 330 and below is the seating plan. This ticket price is exclude RM 3 for processing fee. 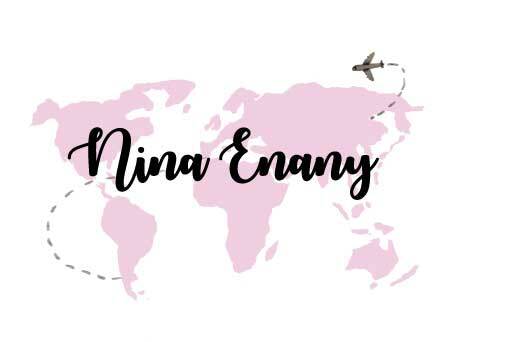 Check out!! 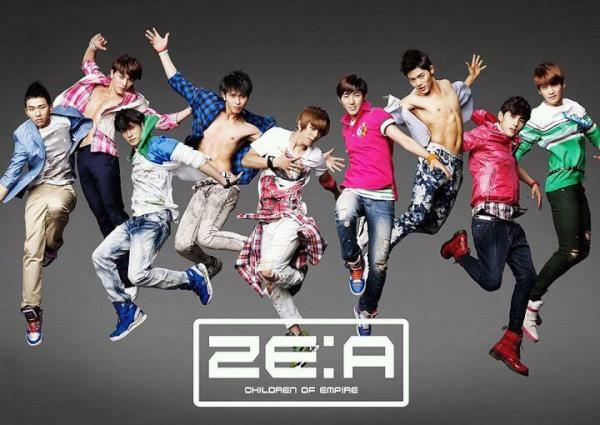 ZE:A ticket official launch next week on 3rd September 2012 (Monday) from 10 am outward. Please call 03-5622 1600 for ticket booking now. I already have VIP ticket + fan sign session.